Active Minds is the nation’s premier nonprofit organization supporting mental health awareness and education for students ages 14-25. Suicide is the second leading cause of death among students and due to the stigma around mental health wellness, many suffer in silence. Active Minds is trying to change that. 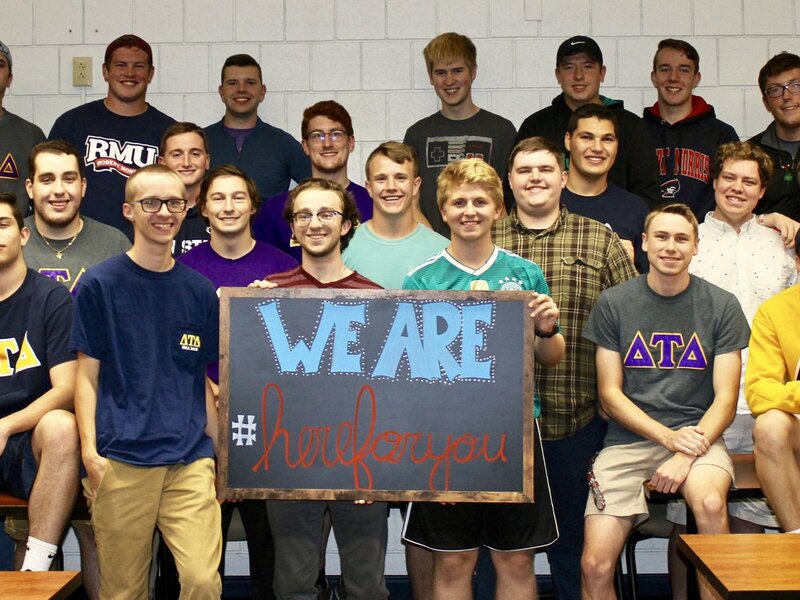 In 2017, they reached 529,523 students through campus awareness campaigns and events, positively impacting campus environments through 450+ chapters at high schools and colleges in the US. 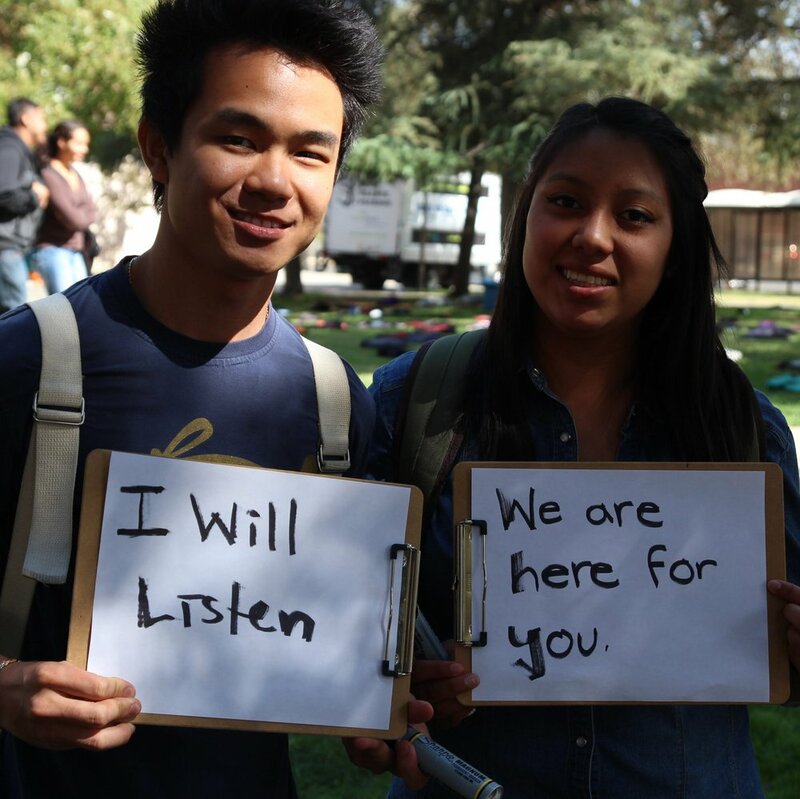 A recent longitudinal study conducted by the RAND Corporation (and published in the Journal of the American Academy of Child & Adolescent Psychiatry) showed that increased involvement with Active Minds was associated with increases in helping behaviors, for example: reaching out to a classmate or friend who is struggling with a mental health issue such as depression, anxiety, or suicidal thoughts. 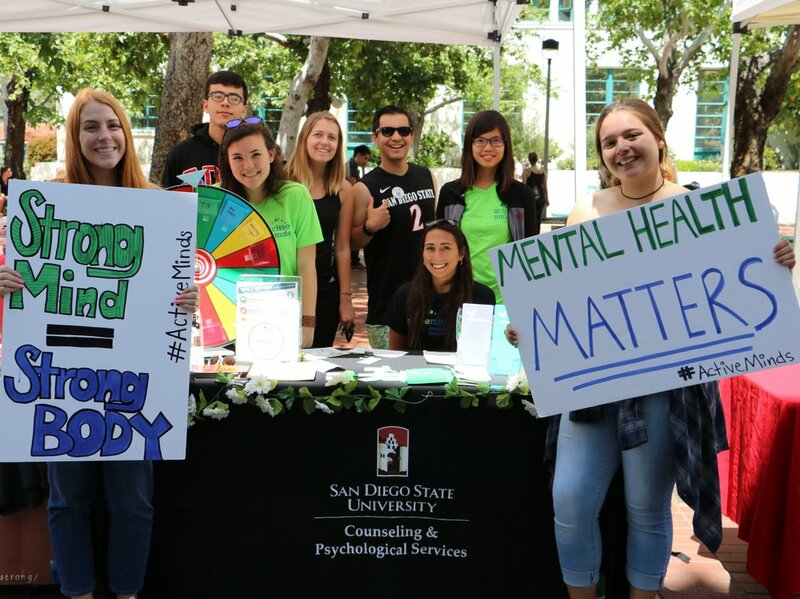 Additionally, among the general student body, even basic familiarity of Active Minds increases knowledge and positive attitudes about mental health, creating a more supportive campus climate and increasing the potential that students in distress will seek mental health services. Riot Games provided capacity-building funding for the development of a new features for the Active Minds website. These new features will provide an enhanced Customer Relationship Management (CRM) system—a vital piece of technology for most tech companies out there, which is used to make data-informed decisions on programs and engagement. This new CRM system will help Active Minds reach a new scale and efficiency for delivering mental health support and education.